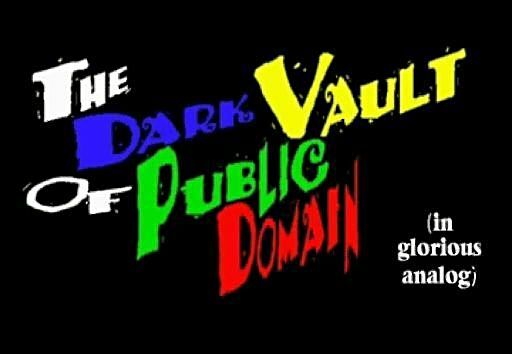 HAPPY TENTH ANNIVERSARY DARK VAULT OF PUBLIC DOMAIN!!!!!!!!! It’s a day not many people could ever have imagined, but it will be here THIS FRIDAY!!! What day is that? IT’S THE TENTH ANNIVERSARY OF THE DARK VAULT OF PUBLIC DOMAIN!!!!!! 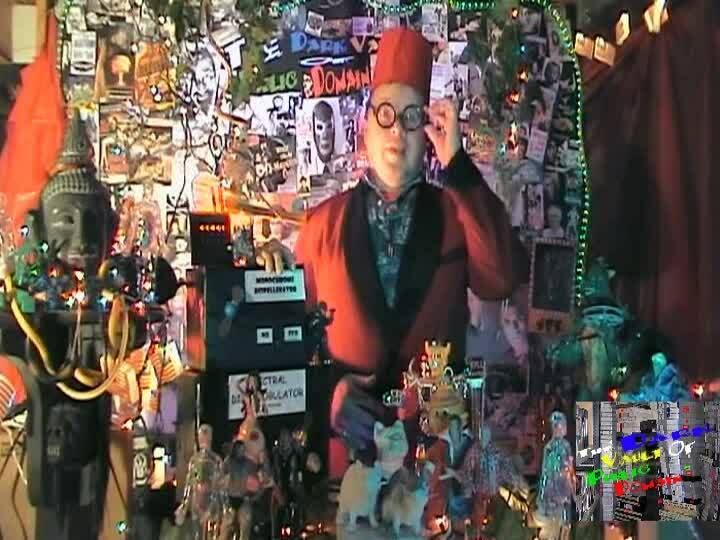 It was on September 15th, 2007 that a never before seen television show called THE DARK VAULT OF PUBLIC DOMAIN first aired to literally handfuls of viewers in the Binghamton area. Now here we are, 10 years later and thousands and thousands of viewers all over the state, all over the Northeast, and all over America are tuning in each week to see what UNCLE PETE, El Vato and the rest of The DARK VAULT Gang are up to each week! This past year, we put out a crop of brand new episodes and further expanded our coverage area to now include the entire North Country of New York State (Watertown, Massena, Malone, Ogdensburg, Champlain, and surrounding areas) where our viewers can now watch us each week on cable channel 30!!! So, now every Saturday night we not only air in the Binghamton area on cable channel 4, but also throughout New York and Pennsylvania on channels 17, 99, and 30 from 10PM til midnight with replays at midnight and 2 AM. 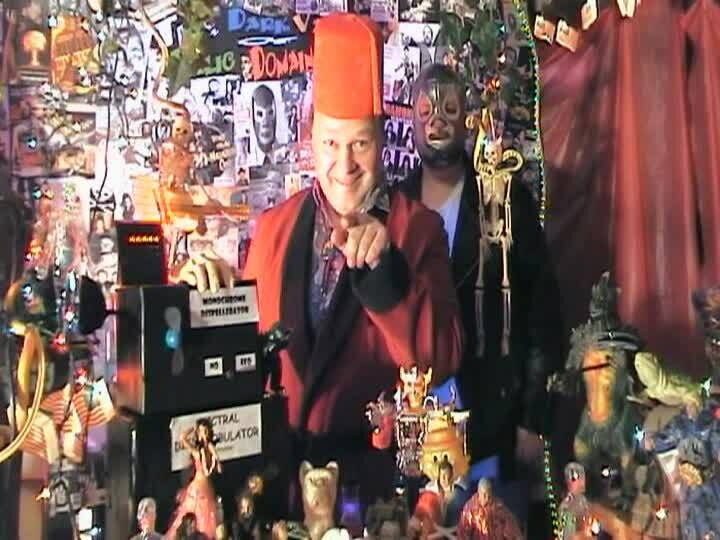 Additionally, our new friends Sluggo and the whole gang at the Vortexx asked to show THE DVOPD streaming at their site horrorhost.net where new episodes air every other Thursday and stream throughout the week. 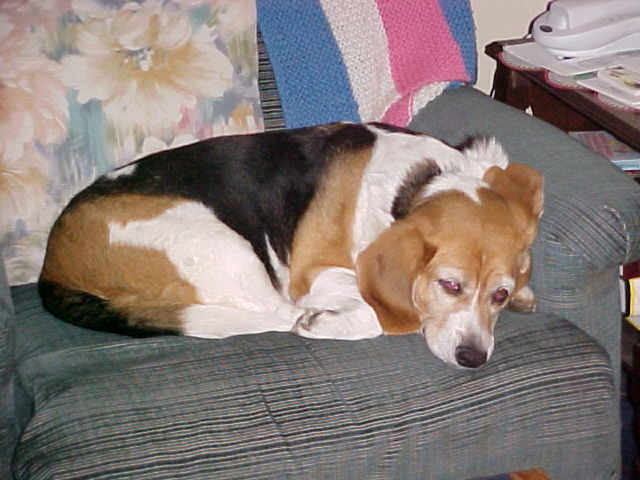 And we can still be seen on Beta Max TV on ROKU with new episodes being available every Friday. Plus, UNCLE PETE and producer Darryl Pestilence were recently interviewed for a forthcoming article in The Binghamton Press & Sun Bulletin which will be available in print and on-line sometime soon (watch here for more details)! OXNARD LIVES IN THE DARK VAULT!!! What does the future hold for THE DARK VAULT? Well, we’re always looking for more outlets to share our goodies with more viewers. A little side project, known right now as Uncle Pete TV (UPTV) is being developed for broadcast on ROKU. Possible spin-offs have been discussed. A huge pile of Brand New Episodes is currently in various stages of production and will start airing in the Fall. And, speaking of production, there’s also a monster sized exclusive Beta Max TV only DARK VAULT SPECIAL underway too!!! From our special holiday and Christmas episodes to classic televisions spectaculars, to rarely seen and exclusive cult features and shorts, we continue to bring something for everyone to your TV screen each week. Thanks to all our supporters and viewers! Keep on watchin’! Break out the Bubbly!!! Lay out the snacks! Cut the cake!!! And have a couple cold ones!!! It’s time to celebrate!!! And what better way to snazz it up than with a couple of DARK VAULT T-Shirts (available in 2 styles)!!! Let us know about your party or anything else at unclepeteshow@gmail.com! If you are interested in Dark Vault Shirts or getting us on the air in your area or anything, let us know. We may even read your comments on our show!!! We’ll try to keep your cathodes glowin’! So celebrate this milestone with UNCLE PETE, El Vato, and the whole gang and let your friends and strangers know about THE DARK VAULT OF PUBLIC DOMAIN – it’ll make the world a better place. 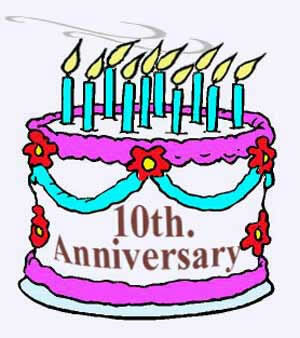 HAPPY TENTH ANNIVERSARY DARK VAULT OF PUBLIC DOMAIN!!!!!!!!!!!!!!!!!!!!!!!!!!!!!!!!!!! ~ by UNCLE PETE on September 14, 2017.